Students are now required to make their own resumes and submit to their prospective employers early to secure a job after graduating from school. Resumes allow employers to have written evidence of a potential employee’s skills, qualifications, and experiences. 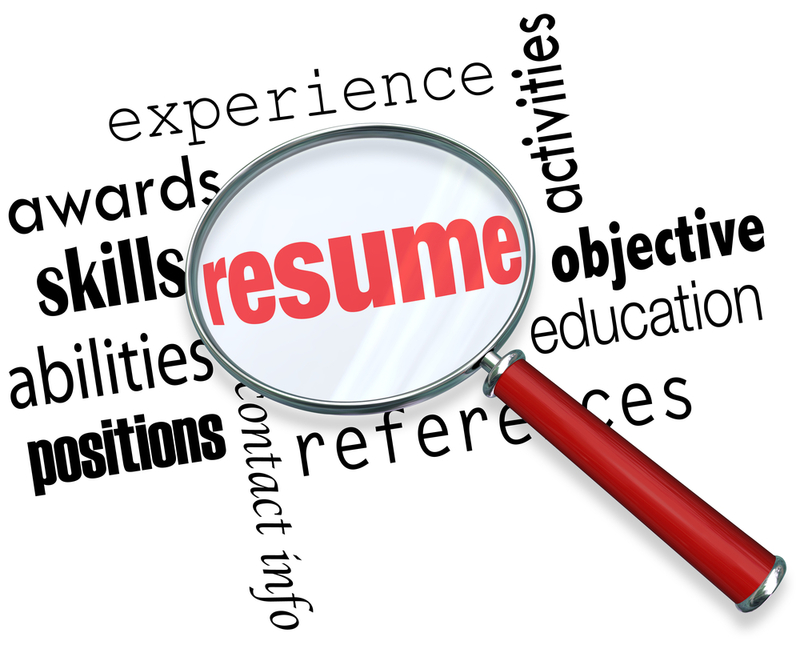 In general, resumes contains information that is also found on application forms. Although both are almost the same, most employers prefer resumes than application forms because they represent an applicant better than an application form. With that said, follow the guide below to create an attractive resume that your employers will surely like. Create a cover letter Most employers prefer that the resumes they receive from their prospective employees also include a cover letter. A cover letter is a document attached to your resume that will provide employers information about your skills and qualifications. It should also include your desired position and why you think you are qualified for the available position. The cover letter should fill up the one-third to two-thirds of a standard 8 x 11 inch size sheet of paper. It should also match the color, grade, and size of your resume. You can also put similar information from your resume in your cover letter. But just make sure that it is properly written and is free from grammatical errors. Don’t forget to proofread your cover letter before you mail it along with your resume. Choose a resume style Student applicants also have to consider the type of resume style before creating it. Most employers prefer resumes that are easy to read and straight to the point. For example, employers have grown accustomed to resumes that present an applicant’s information on a chronological pattern. A chronological style of resume makes it easy for an applicant to present their education, work background, skills, extracurricular activities, and achievements. You can present this information in a chronological pattern from your first job to your most recent employment. There are also applicants who prefer to write their skills, accomplishments and other qualifications into groups that supports the objective stated at the top of the resume. You may also want to follow the functional style of writing a resume. This style helps draw the attention of employers to what you’ve done in the past instead of focusing on when and where you’ve accomplished it. Functional resumes also allow you to have more flexibility in presenting the skills you’ve learned throughout your past experiences. This style is more suitable for entry-level applicants or fresh graduates. If you have a specific position that you want to nail, you may want to follow a targeted style of writing your resume. Targeted resumes give applicants more flexibility as they can focus on creating it specifically for the position. It’s also worth remembering that you may combine one or several of these resume styles to create a unique and attractive resume. Consider using a resume template. Students who are not quite yet ready in creating their own resumes may want to use a template. Resume templates allow inexperienced applicants to write or rewrite a resume. You can use a resume template or a sample as a guide for creating a resume. You can then add in your personal information in their respective fields and tweak it a little bit to make it look unique and attractive. Students can also modify the template according to their preferences, especially if they want to highlight their specific skills and abilities in the resume. When creating a resume, it’s important to remember to keep it tight and straight to the point. Keep in mind that your resume is your only chance to draw the attention of your employer. Resumes that are unattractive or lacking are usually tossed away. Lastly, be sure to completely honest information when writing your resume. The last thing you want to do is to fool your employer with wrong information because once they checked your background (which they usually do) and found that everything in your resume is not true, just forget about getting employed. For more strategic and creative tips in writing a resume, click here. Dianna Charles is a promising young law enthusiast that hopes to bring her youthful spirit in her field. She tries to add a refreshing modern take to topics on the legal world that people can learn from and shares them on Dolman Law Group’s website. Dianna enjoys her free time with friends and family, and loves to cook for them.